The cruise will take you by exotic is let with Dog island, incense urn, Sail island which are natural of formed by process of erosion between the see water and mountain . Arrive Surprise cave and explore by KAYAKing paddle to Luon is a Thrusts through a mountain’s foot and leads to exotic mountains covered by dense Jungle. 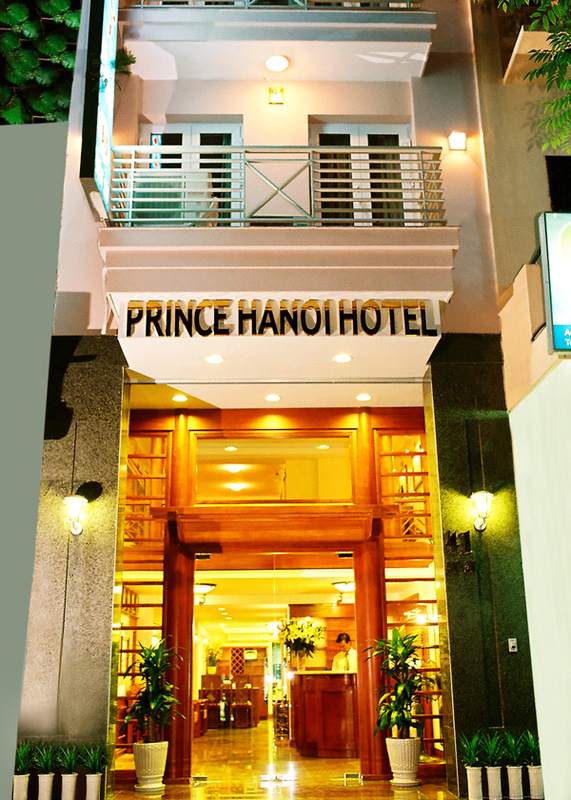 About 8.30 am, pick up you at your hotel in Hanoi depart for Ha Long city, about 3 hours drive away. Short break on half way upon request. Upon arrival, transfer to a private boat for a cruise around Ha Long Bay and enjoy a delicious local seafood lunch served on board. The cruise will take you by exotic is let with Dog island, incense urn, Sail island which are natural of formed by process of erosion between the see water and mountain . Arrive Surprise cave and explore by Kayaking paddle to Luon Cave is a Thrusts through a mountain’s foot and leads to exotic mountains covered by dense Jungle. Around 19 pm having seafood dinner. Overnight on board inside a wonderfully tranquil atmosphere in Luon cave area. In the morning kayaking around the stunning Ha Long bay, enjoying Sunrise before returning to the junk. Cruising to Ha Long harbor and have lunch on board before disembarking. 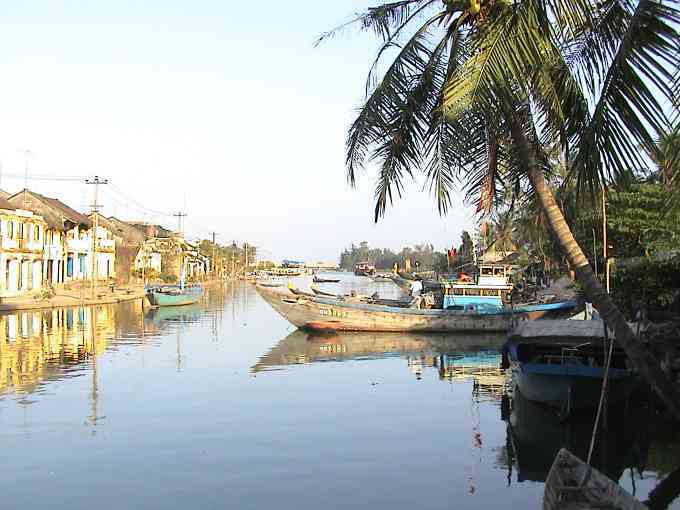 In the afternoon drive back Hanoi with crossing Dong Trieu Ceramic Village or Phu Lang Ceramic Village (optional). Arrive in Hanoi by 17.00 pm. Inclusive: Private car/mini van, Private boat (Hai Long Dream junk or Bai Tho junk), Kayak equipment, Entrance fees, English or French speaking guide, Sea food meals as indicated, Fruit, AC Cabin with a double bed or 2 bunk beds, private toilet with hot and cold shower.